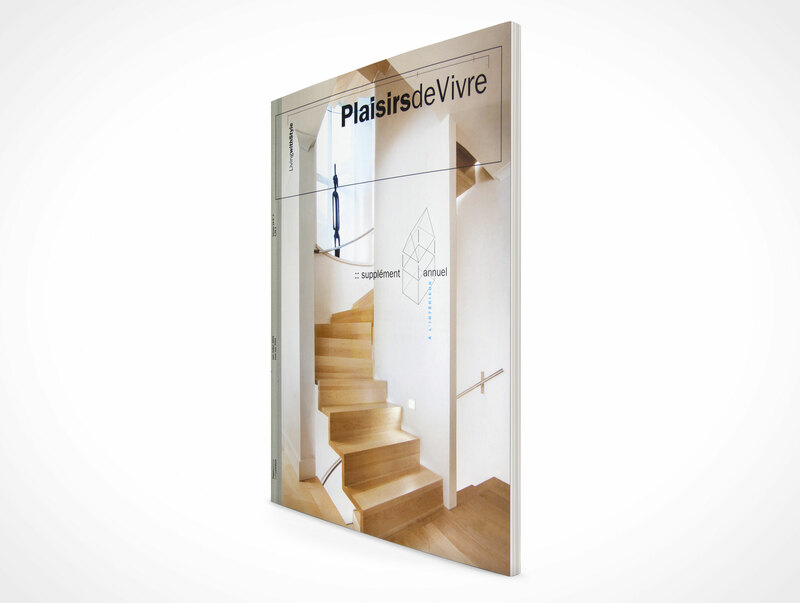 MAG011 is a 45° rendering of a newsstand magazine with a 150 page thickness. 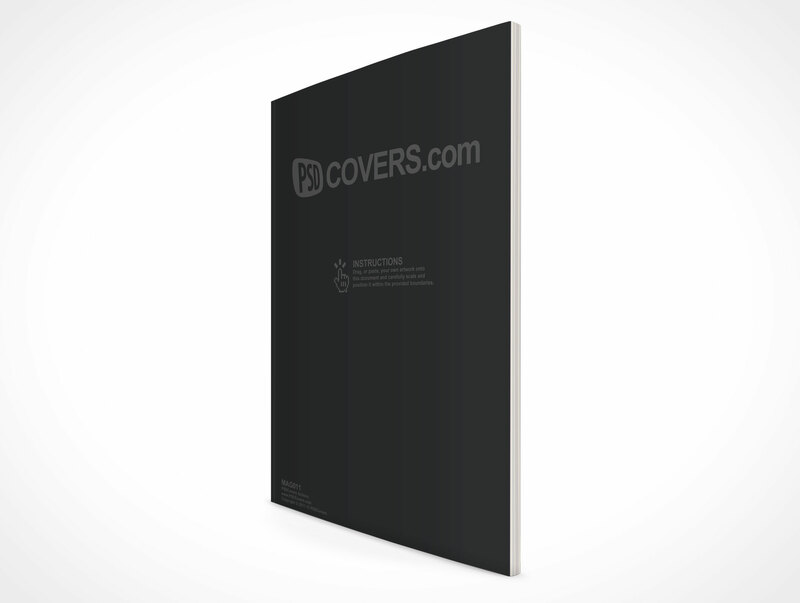 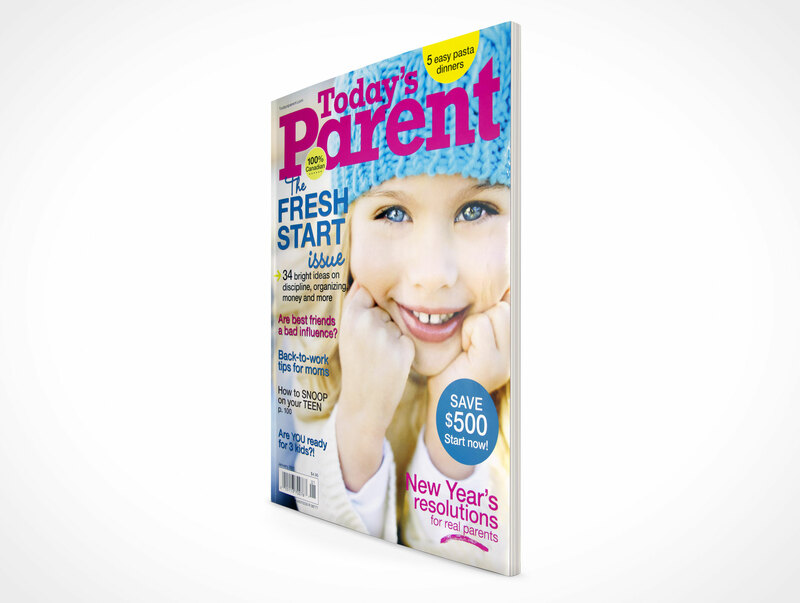 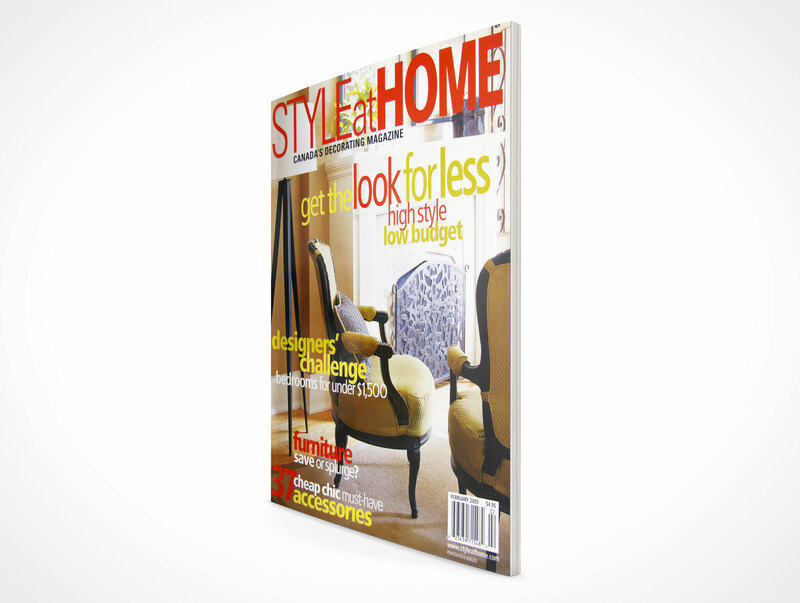 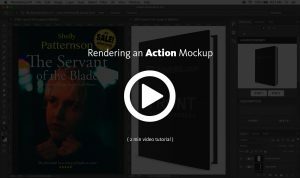 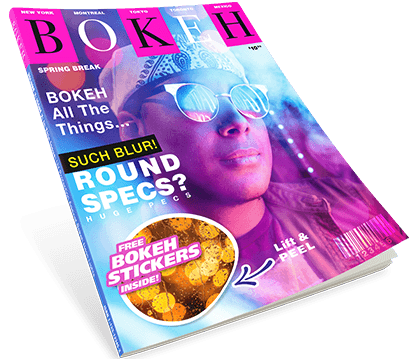 This ~8 by 10.8 inch PSD Mockup template replicates a magazine standing in a portrait orientation. 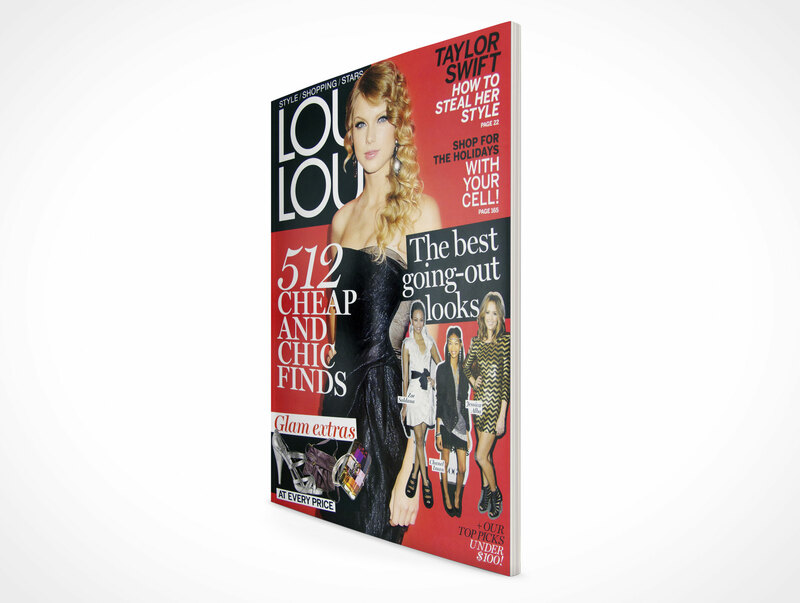 Good for showcasing your magazine designs in class, presentations, online or in for marketing presentations.